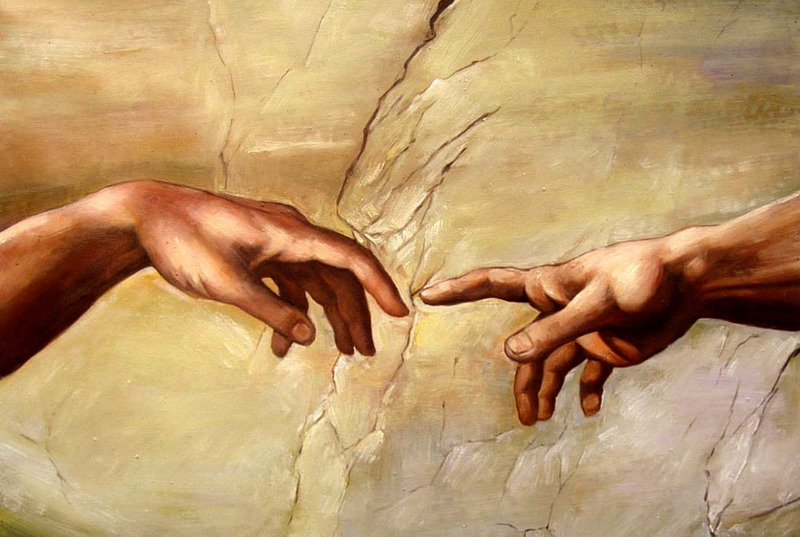 In this series of articles we will explore the attributes of God as described in the Bible. We will try and build a biblical picture of God as opposed to the popular cultural picture that exists in many churches today. I look forward to reading your questions and comments. Attributes of God Part 1: An Introduction from Jeremiah and Isaiah.